With a class of its own, Handgloves to me is a WordPress royalty that combines modular navigation tools with social media integration in a very elegant fashion. You need to install Helvetica to make this Lady work for you. If you wish to give an expensive look to your blog, stop right here. 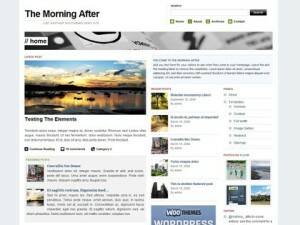 This magazine styled The Morning After is just a click away. No wonder why WooThemes is home to an extensive premium WordPress design catalogue with The Morning After one of their freebies. If you think you’re cool among your friends, then this layout is ought to make you look even cooler. This colourful experience is not only stylish but ideal for all the tasteful art lovers. How different you think you are? 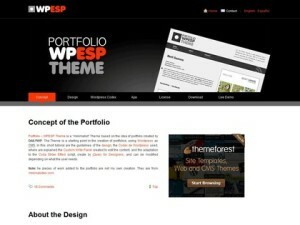 If you have a unique eye for everything, then WPESP will prove to be a reward for you. 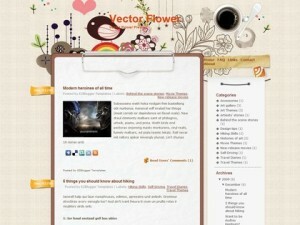 It uses its two columns in a different way to traditional blog layouts, with the sidebar reserved for images rather than navigation. A go for designers, photographers and cartoonists. Now we are talking dirty! Rough and tough is a style that misses no body`s eyes. Color Paper’s the only that stands out among many of its kind. Download the original Photoshop file, customize and woo-hoo. Look good, do what you’re meant to do and be friendly. I love the idea. 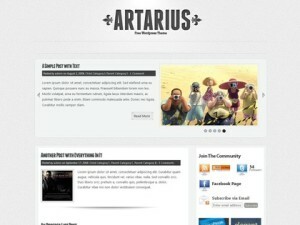 Artarius gets the blogging balance right with good looks and useful features. 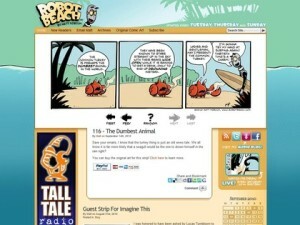 An AJAX powered slideshow of posts at the top of the page is a bonus you`ll enjoy. Enough of the hard talk! Out for a look that is airy and ethereal? If Delicate is your style, let’s go delicate. Easy to customise and loaded with Flickr integration, just ace it with your inner artist. Talk all about blogging and miss POP? Aint happenin tonight! 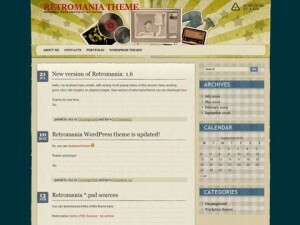 Retromania’s natural textures make it easy on the eye and the Photoshop source images can make it go crazy. It’s time to fall in love with online blogging! Make it like you mean it! The best among all WordPress templates, ComicPress has tools to craft a site that places visual imagery up front and centre. Bold and the best don’t come together in any way better than this one. 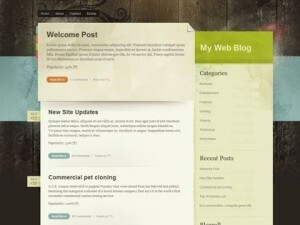 Thanks for themes… good stuff !!! Dec 20, 2010: Top 5 Themes For Nokia S60 V5 Mobile.